"An Occurrence at Owl Creek Bridge" or "A Dead Man's Dream" is a short story by American author Ambrose Bierce (1842–1913). 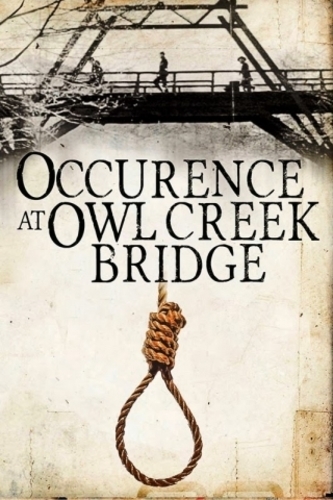 Set during the American Civil War, "An Occurrence at Owl Creek Bridge" is the story of Peyton Farquhar, a Confederate sympathizer condemned to death by hanging from Owl Creek Bridge. How is the plot affected by the setting and the thoughts of the main character?